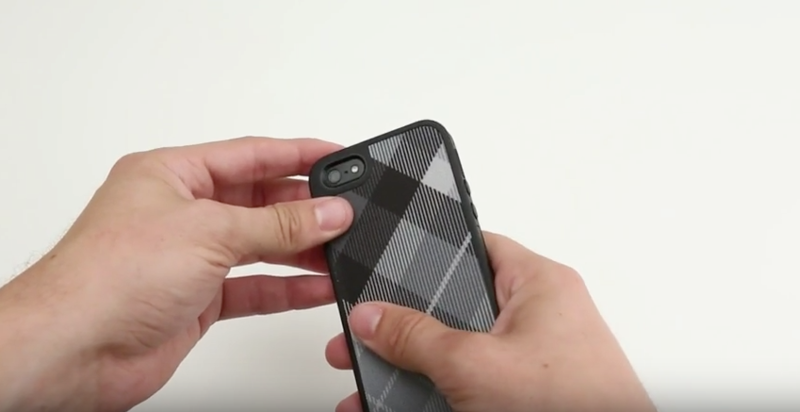 Watch our step-by-step instructions to see how to properly put on and remove our protective FabShell iPhone cases and FabShell iPod cases. Find out how FabShell is designed to make an impact – and take one. Shop Speck’s FabShell iPhone 4/4s cases. Shop Speck’s FabShell iPhone 5/5s cases. Shop Speck’s FabShell iPod cases.